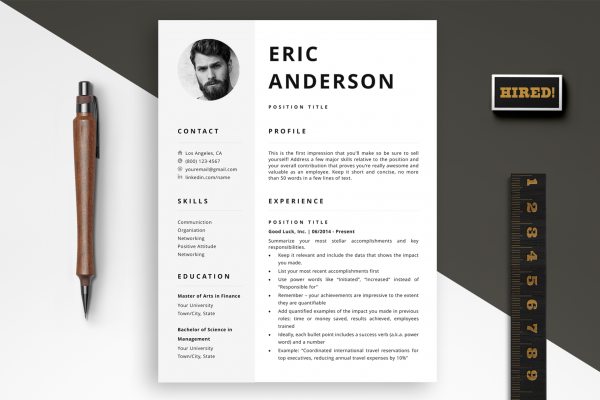 Stand out from the competition with this comprehensive resume template package! 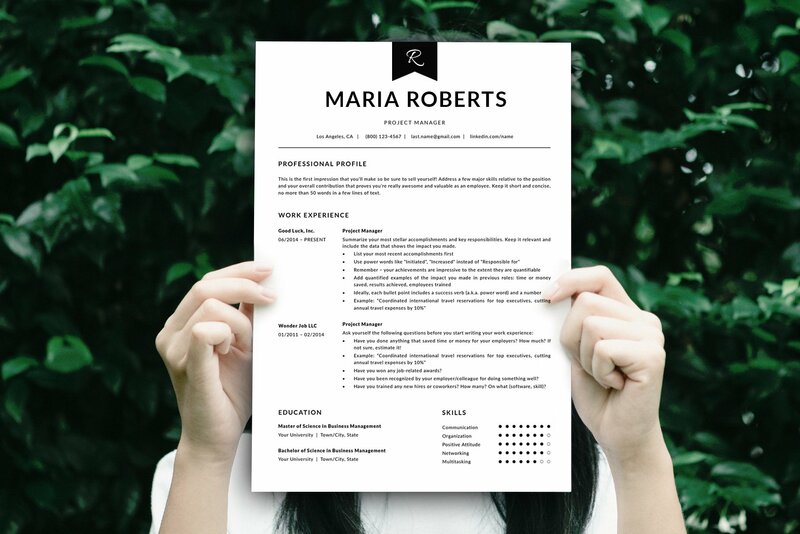 It includes complete 1-, 2- and 3-page resume templates, matching cover letter and references templates, matching business card template, detailed instructions, resume writing guide prepared by HR experts, and a ton of tips and tricks to help you create a winning resume. The service was excellent. The support that comes with it has been priceless. Saved me time and effort. Easy to customize. It’s exactly what I’ve been looking for. The very best. Definitely worth the investment. I have no regrets! 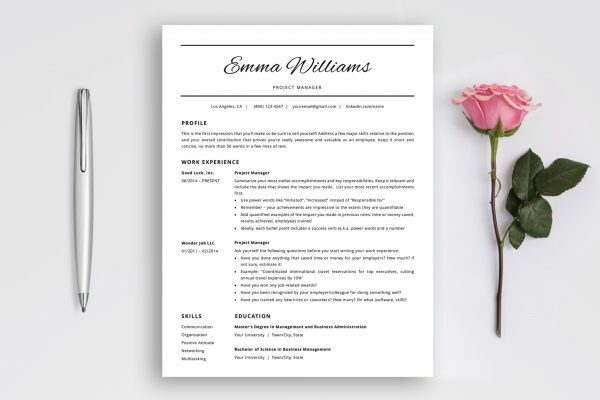 This resume template has really helped me out. Saved a lot of time…not to mention I could never make such a beauty in Word. You rock! It fits my needs perfectly. Thank you so much for your help. I would like to personally thank you for this outstanding product. 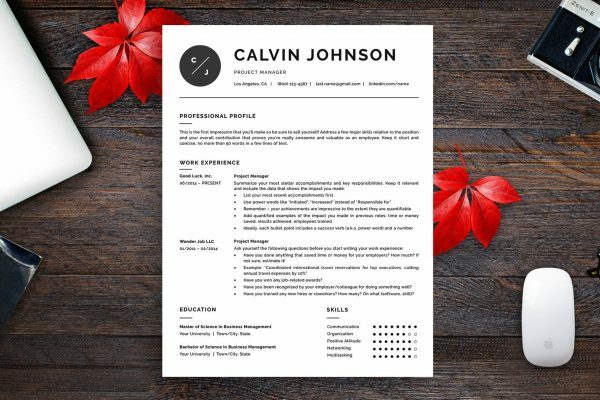 The guide was extremely helpful and finally, I got the job!